What if there was a form of therapy that could correct the root cause of virtually all diseases and conditions known to man? What if that same therapy was also inexpensive and had literally no negative side effects? Sound to good to be true? 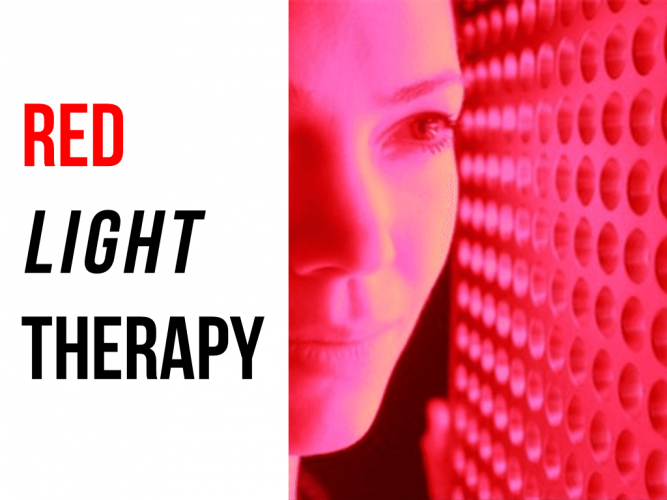 I’m here to tell you that this therapy does exist: It’s called red light therapy. Coming to you live from my treadmill desk, today we are going to talk about red light therapy. I am the author of a book called Red Light Therapy: Miracle Medicine, which is a 6x International bestselling book. It’s #1 on Amazon right now in multiple categories. 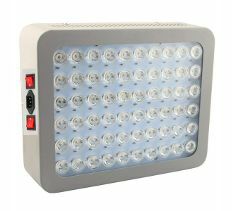 And based on that book I put together a presentation today called Introduction to Red Light Therapy. So let’s get into it. How does red light work? How does red light interact with mitochondria? 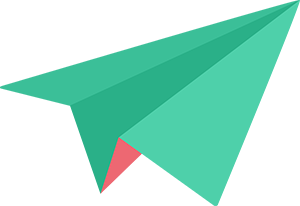 In 2002, a study by Dr. Gary Null, Dr. Carolyn Dean and their team of scientists looked at all existing research on doctor induced injury and death. 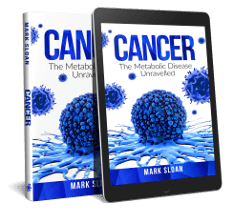 After reviewing all the research, the conclusion that they came to was this: Modern medicine is the number one cause of death. Number one beyond any other cause of death. The pills and surgeries that your doctor will offer you when you go to him or her with any kind of illness, kills more people than any other way you can die. Based on this we can conclude that there’s almost nothing your doctor can do that won’t make your health worse. So what’s the point of going to them? I know many people will still go back regardless of this information, but I know there’s also many people out there who see that and say ‘Hey, I don’t want to go to my doctor anymore; I want an alternative. What is the alternative?’ It’s for those people that motivates me to do all the work I do now and into the future. People who want to take control of their lives and want alternatives. It’s funny how traditional medicine is called alternative medicine, when since the beginning of time medicine has always been plant and animal foods. And it wasn’t until after World War II when modern medicine as we know it – the pill and surgical procedures – took over. It’s actually a relatively recent experiment, and it should be called the alternative. That isn’t to say that there aren’t some surgeries and some drugs which come from the pharmaceutical industries that are beneficial. But by and large the evidence is clear that these things are doing far more harm than good. So, what are we going to do about it? What if there was a form of therapy that could correct the root cause of virtually all diseases and conditions known to man? What if that same therapy was also inexpensive and had literally no negative side effects? Sounds to good to be true, right? 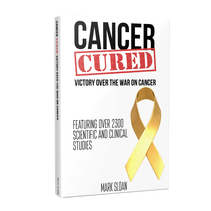 To date, there have been over 50,000 published studies on the subject and not one reports a single negative side effect. 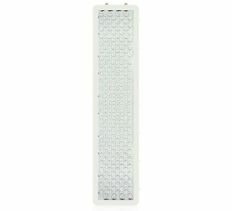 Additionally, there have been literally dozens of diseases and conditions that have been shown to benefit from red light. A prism separates light into all of its colors. You’ve all seen a prism before. When I was a kid I had a prism and I asked my sister if she had it and she had it in storage. When you shine light into a triangular prism, it will fractionate the light into all the colors of the visible spectrum. Sunlight is a good example because not all light bulbs have the entire spectrum of colors. For example, fluorescent bulbs contain almost all blue light, which has the opposite effect on cells of red light. 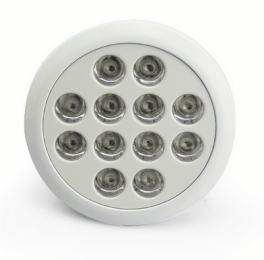 This might explain why many people experience side effects from exposure to fluorescent bulbs. That’s another subject that we may cover more in the future. If you shine sunlight into a prism, it is comprised of literally every color of the rainbow. Red, yellow, green, blue and purple. It’s the red portion of the spectrum (600-700nm) wavelength of radiation that we’re concerned with when talking about red light therapy. Other colors do have biological effects as well, like I said blue light has the opposite of red light so that’s a negative effect. 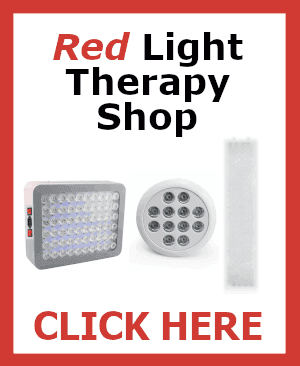 The beautiful thing about red light therapy is you can isolate just the red or even specific wavelengths within red or near-infrared for maximum benefit. Now that you know what red light is, let’s go over how it works. High magnification image of 2 healthy mitochondria floating inside a mammalian lung cell captured through a transmission electron microscope. What you’re seeing here is a microscopic image of two tiny organelles which are inside every cell in your body. There are different amounts of them in cells. After a good dose of the right type of exercise, the amount of mitochondria within cells will multiple. 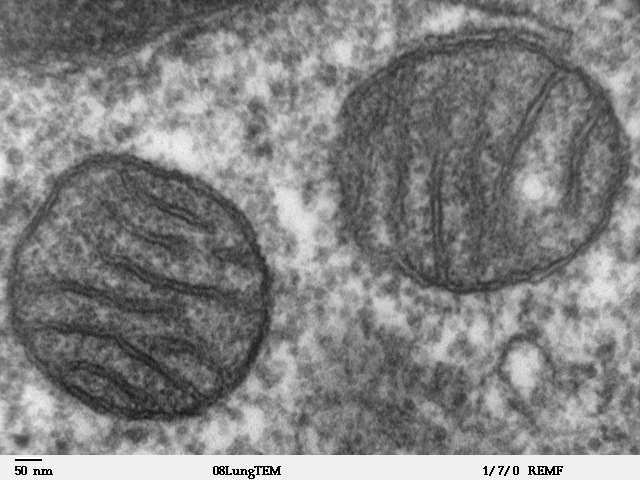 These are two mitochondria. Mitochondria are tiny organelles within cells that are responsible for energy production. To date, the pharmaceutical industry has officially classified over 30,000 diseases. If you have a certain set of symptoms they will match that up to a name and prescribe you a drug to treat it. In reality, there’s only one disease: Either your cells are functioning or they’re not. 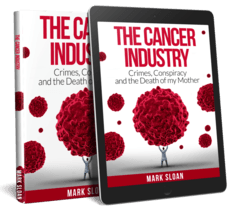 Of course the pharmaceutical industry would like you to believe there are over 30,000 diseases because for every new disease they can create a new product. The beautiful truth is that there is only one disease. If a cell can produce energy efficiently and sufficiently for all of its vital functions, that cell is healthy. If you think of your body as a collection of cells, which it is, then if the majority of your cells are producing energy efficiently, you are healthy. Many animals have very similar energy producing processes, even plants. Essentially the production of energy within these mitochondria relies on a series of chemical reactions involving enzymes. And it just so happens that a specific enzyme called cytochrome c oxidase absorbs light in the red and near-infrared end of the spectrum. These two are both absorbed by cytochrome c oxidase. When that enzyme is charged with the red light energy, the production of ATP is bolstered or enhanced. So not surprisingly, there have been literally dozens of diseases and conditions shown to benefit from red light. 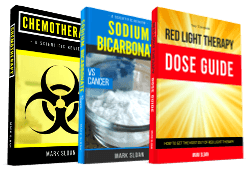 In addition to this list, which I collected from investigating the scientific research, a number of people have contacted me since publishing my book on red light therapy telling me the successes they have had with the light. Here are a few testimonials. 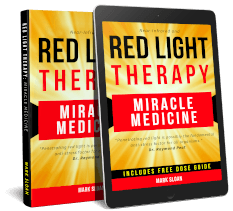 If you want to learn more about red light therapy, check out my book that I wrote on red light therapy Red Light Therapy: Miracle Medicine. Or if you want to skip the book and put red and near-infrared light therapy to the test, check out our exclusive line red light therapy devices on the EndAllDisease store. 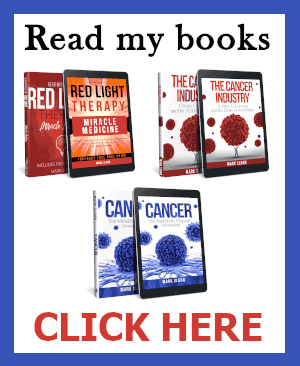 In future episodes, I will be making more presentations on many of the important and fascinating concepts found within my book on red light therapy as well as my two bestselling books on cancer. I am also interested in evidence-based nutrition and will be making presentation on this subject as well. Subscribe and like and then you’ll get more free content on these subjects in future episodes. There’s lots and lots of great information to come. Check out the books, read them, and if not we will see you in future episodes. Thanks for watching.